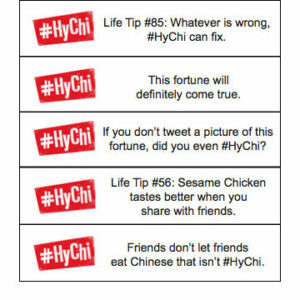 Hy-Vee Chinese utilized a fan nickname, Hy-Chi, to create quirky, custom fortune cookie inserts, videos and in-store branding. 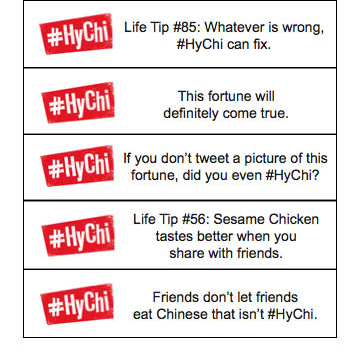 The campaign took off, boosting Hy-Vee’s social media following on Twitter and Instagram. California Citrus Mutual works to protect and invest in the citrus industry by targeting California policy makers. Creating a 1-mile walk around the California Capitol, growers had the opportunity to talk with legislators and earn a 1,000 pound citrus donation to local food pantries. 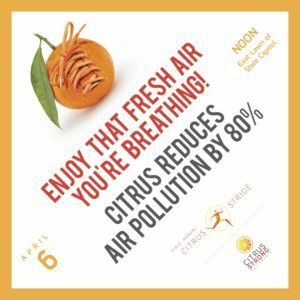 A variety of collateral was created, including sidewalk stickers that highlighted the impact of the citrus industry on California’s economy, health and environment. It’s always difficult to stand out at a tradeshow, but in a very crowded crop nutrition category, standing out at a tradeshow is nearly impossible. 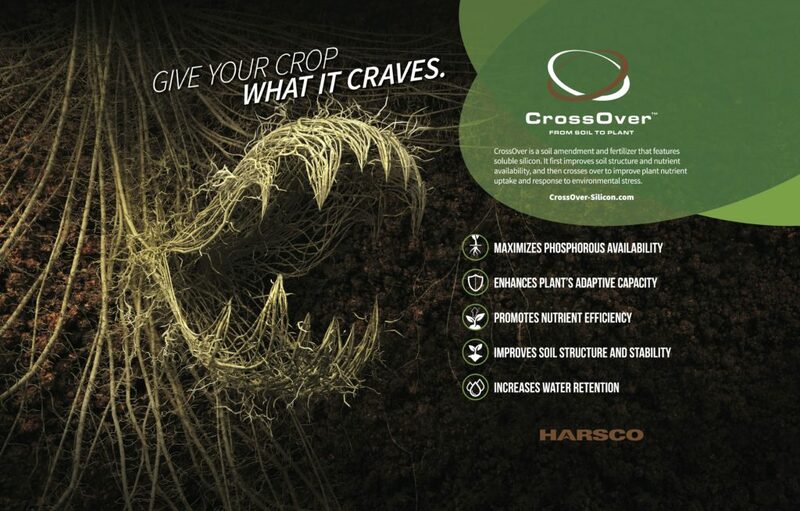 Utilizing roots to form a hungry mouth, this booth signage intrigued the client and attendees alike.